Sunday, May 13: JMB and Friends. 2 p.m.
Saturday, May 12: Vintners Chamber Orchestra. 5:30 p.m.
Saturday, May 12: 3 on a Match “Farewell to Paul” party. 8 p.m.
Tuesday, May 8: Karaoke, 9 p.m.
Friday, May 11: AK-47, Violent Opposition!, Under 15 Seconds, Sabaxtaros and the Publiquors. 8 p.m.
Sunday, May 13: Alan Early Quartet. 1 p.m.
Friday, May 11: Stewart Degner. 9:30 a.m.
Saturday, May 12: Rogue Wave. 7 p.m.
Wednesday, May 9: Open – Mic night. 8 p.m.
Friday, May 11: Solid Air. 5 p.m. Michael Menager. 8 p.m.
Saturday, May 12: Aki Kumar and Jon Lawton. 5 p.m. Wendy DeWitt. 8 p.m.
Sunday, May 13: Shelby, Texas. 1 p.m.
Thursday, May 10: “Hal at the Moon” open mic. 7 p.m.
Murphy’s Irish Pub, 464 First St. E. Sonoma, 935-0660. Friday, May 11: Sonoma Sound Syndicate. 9 p.m.
Saturday, May 12: Dan Martin. 8 p.m.
Saturday, May 12: “Simmer Down Saturday” with the Jami Jamison Band. 6 p.m.
Friday, May 11: Ryan Tatarian and Matt Silva. 6:30 p.m.
Thursday, May 10: Mamma’s Boy. 8 p.m.
Friday, May 11: Joe Craven and the Sometimers. 9 p.m.
Friday, May 11, the Jami Jamison Band 6 p.m.
Sonoma Plaza, 1 Broadway, Sonoma – Tuesday Night Market. Tuesday, May 8: Sonoma Sound Syndicate. 5 p.m.
Tuesday, May 15: Full Circle. 5 p.m.
Tuesday, May 8: American Roots Night with Lou A. Rodriguez, Tim Eschliman and Bruce Gordon. 7:30 p.m.
Wednesday, May 9: Acrosonics. 7:30 p.m.
Thursday, May 10: King Daddy Murr and the Prince of Thieves. 7:30 p.m.
Friday, May 11: Bruce Gordon and Jodie Stevens. 6:30 p.m. the Gentlemen Soldiers. 8 p.m.
Saturday, May 12: the Marks Brothers. 5 p.m. Atomic Cocktail. 8 p.m.
Sunday, May13: Lynne O and the Riots. 5 p.m. Sonoma Blues Jam. 8:30 p.m.
Tuesday, May 15: American Roots Night with Lou A. Rodriguez, Tim Eschliman and Kevin Zuffi. 7:30 p.m.
Saturday, May 12: the Farallons. 2 p.m.
Saturday, May 12: Vox Populi. 7:30 p.m.
Tuesday, May 1: Karaoke, 9 p.m.
Saturday, May 5: Roadside Bombs, the Quitters, Self Inflicted Wounds and the Nuns. 9 p.m.
Friday, May 4: Stewart Degner. 9:30 a.m.
Wednesday, May 2: Open – Mic night. 8 p.m.
Friday, May 4: Kray Van Kirk. 5 p.m. Billy Kemp. 8 p.m.
Saturday, May 5: Witherward. 5 p.m. Chime Travelers. 8 p.m.
Sunday, May 6: Michael Ahern. 1 p.m.
Thursday, May 3: “Hal at the Moon” open mic. 7 p.m.
Friday, May 4: Dawn Angelosante and Tony Gibson. 9 p.m.
Saturday, May 5: Tudo Bem. 9 p.m.
Saturday, May 5: “Simmer Down Saturday” with T Luke and the Tight Suits. 6 p.m.
Friday, May 4: Ryan Tatarian and Matt Silva. 6:30 p.m.
Thursday, May 3: Locals Jam Night. 8 p.m.
Friday, May 4: the Ray Charles Project. 9 p.m.
Saturday, May 5″ Cinco de Maya Festival. 9 p.m.
Monday May 7: Vox Populi Spring Concert. 7:30 p.m.
Friday, May 4, the Fabulous 45’s. 6 p.m.
Sunday, May 6: Free Spirits Gospel Choir Spring Concert. 7 p.m.
Tuesday, May 8: Sonoma Sound Syndicate 5 p.m.
Sonoma Speakeasy and American Music Hall, 452 First St. E. ste. G.
Tuesday, May 1: American Roots Night with Lou A. Rodriguez, Tim Eschliman and Bruce Gordon. 7:30 p.m.
Wednesday, May 2: Acrosonics. 7:30 p.m.
Thursday, May 3: Jack Swanson. 7:30 p.m. Steve Dudgeon. 9:30 p.m.
Friday, May 4: Bruce Gordon and Jodie Stevens. 6:30 p.m. The Aguilar Blumenfeld Project – CD release party. 8 p.m.
Saturday, May 5: Wildflower Weed. 1 p.m. Full Circle. 5 p.m. the Sidemen. 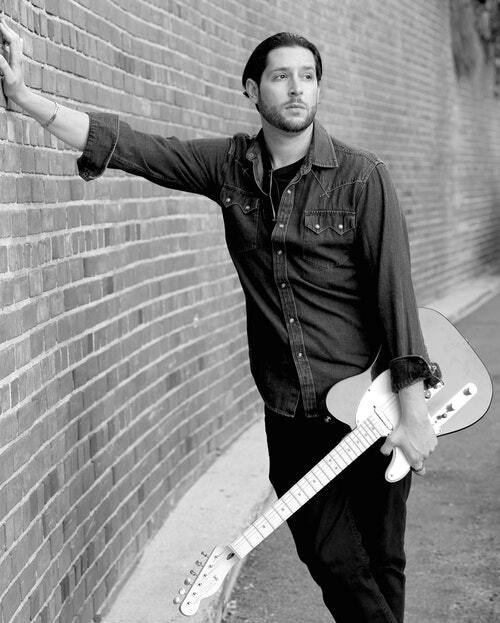 8 p.m.
Sunday, May 7: T Luke – Acoustic. 5 p.m. Sonoma Blues Jam. 8:30 p.m.
Wednesday, May 2: “Tweens and Teens” Ukulele class. 2 p.m.
Thursday, May 3: Open Mic with featured artist Day Later. 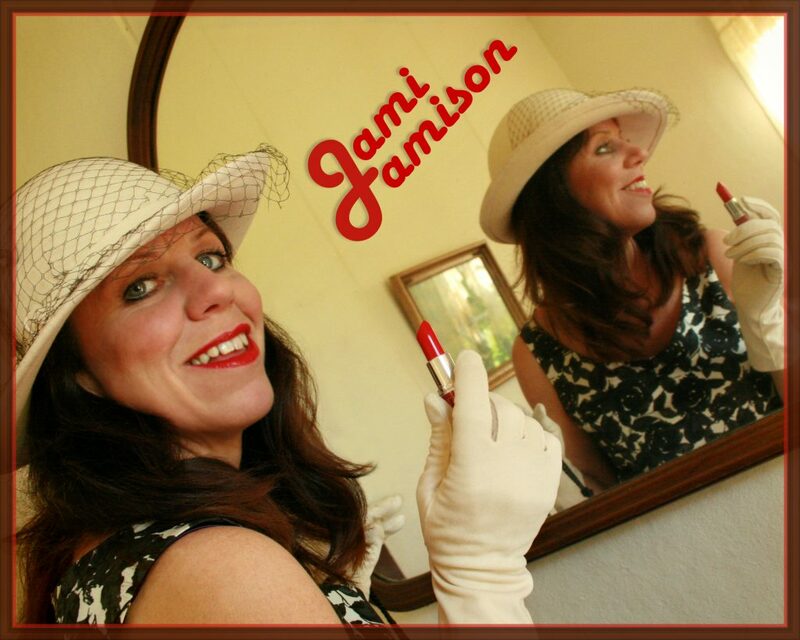 8 p.m.
Wednesday, May 2: The Jami Jamison Band. 1 p.m.
Friday, April 27: Brandon and the Bees Knees. 9 p.m.
Friday, April 27: the Trips plus Open Mic. 7 p.m.
Tuesday, April 24: Karaoke, 9 p.m.
Saturday, April 28: Ralph Woodson Purple Haze Tribute to Jimi Hendrix. 9 p.m.
Friday, April 27: Stewart Degner. 9:30 a.m.
Monday, April 30: Khruangbin. 8 p.m.
Wednesday, April 25: Open – Mic night. 8 p.m.
Friday, April 27: Matt Bolton. 8 p.m.
Saturday, April 28: Nate Lopez. 8 p.m.
Thursday, April 26: “Hal at the Moon” open mic. 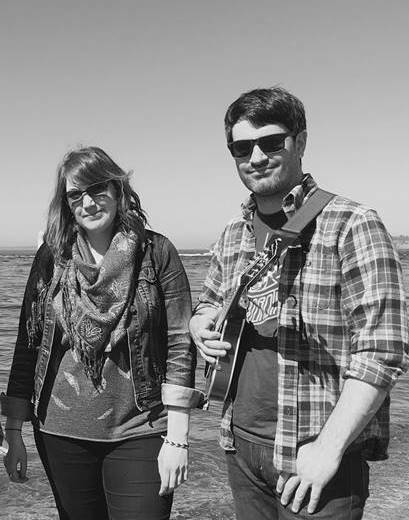 7 p.m.
Friday, April 27: Rivertown Trio. 9 p.m.
Saturday, April 28: Jesse Lee Kincaid. 8 p.m.
Saturday, April 28: “Simmer Down Saturday” with Long Story Short. 6 p.m.
Friday, April 27: Ryan Tatarian and Matt Silva. 6:30 p.m.
Thursday, April 26: James Harmon. 8 p.m.
Friday, April 27: Junior Boogie and the West Coast Blues All-Stars. 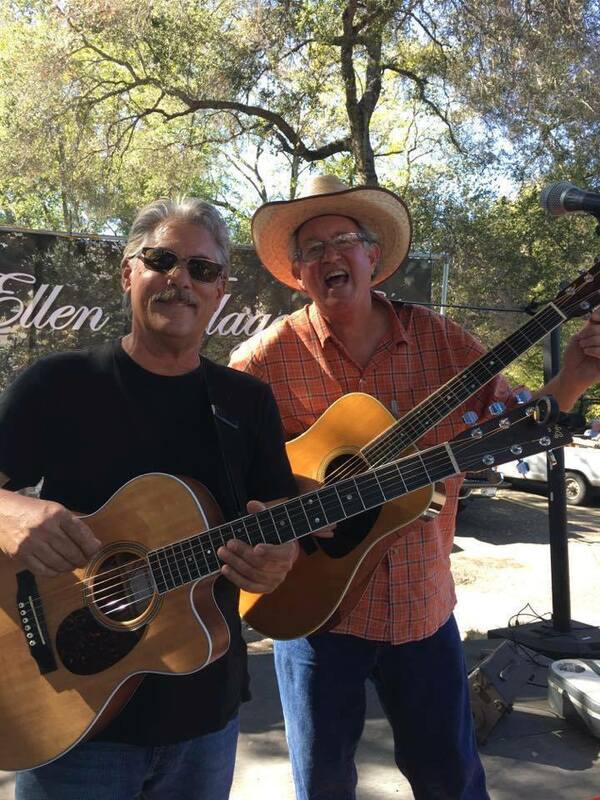 9 p.m.
Saturday, April 28: the Rowan Brothers. 8:30 p.m.
Saturday, April 29: Variety show with Misty Browning, Jeff Gilbert, Sarah Summers, Aaron Bremner, David Aguilar and more. 7:30 p.m.
Sunday, April 30: Variety show with Misty Browning, Jeff Gilbert, Sarah Summers, Aaron Bremner, David Aguilar and more. 1 p.m. and 6 p.m.
Tuesday, May 1: The Electric Wattles. 5 p.m.
Tuesday, April 24: American Roots Night with Lou A. Rodriguez, Tim Eschliman and Bruce Gordon. 7:30 p.m.
Wednesday, April 25: Acrosonics. 7:30 p.m.
Thursday, April 26: DJ Cal’s ‘80s Dance party. 7:30 p.m.
Friday, April 27: Bruce Gordon and Jodie Stevens. 6:30 p.m. The Fabulous 45’s. 8 p.m.
Saturday, April 28: Amarion Willson and Mark Dennis. 5 p.m. the John Burdick Band. 8 p.m.
Sunday, April 29: Kerry Daly Band. 5 p.m. Sonoma Blues Jam. 8:30 p.m.
Saturday, April 28: Hawaiian Jam Session. 2 p.m.
Saturday, April 21: the Quitters, the Rinds, Speed Wobble and Tri-Polar, 9 p.m.
Today, April 20: Stewart Degner. 9:30 a.m.
Tonight, April 20: Frankie Bourne. 8 p.m.
Saturday, April 21: Jaydub and Dino. 8 p.m.
Saturday, April 21: Full Circle and the Dolly Mamas. 4 p.m.
Tonight, April 20: Sean Carscadden. 9 p.m.
Saturday, April 21: Peace of G. 8 p.m.
Tonight, April 20: Ryan Tatarian and Matt Silva. 6:30 p.m.
Friday, April 20: Achilles Wheel and Keith Greeninger. 8:30 p.m.
Saturday, April 21: Don Carlos and Irie Fuse. 9:30 p.m.
Sunday, April 22: Peter Welker Sextet. 12 p.m.
Tonight, April 20: Bruce Gordon and Jodie Stevens. 6:30 p.m. Sonoma Sound Syndicate. 8 p.m.
Saturday, April 21: Acoustic Soul. 5 p.m. Left Coast Syncopaters. 8 p.m.
Sunday, April 22: Wildflower Weed. 5 p.m. Sonoma Blues Jam. 8:30 p.m.
Tonight, April 17: Karaoke, 9 p.m.
Friday, April 20: Stewart Degner. 9:30 a.m.
Wednesday, April 18: Open – Mic night. 8 p.m.
Friday, April 20: Frankie Bourne. 8 p.m.
Thursday, April 19: “Hal at the Moon” open mic. 7 p.m.
Friday, April 20: Sean Carscadden. 8 p.m.
Friday, April 20-: Ryan Tatarian and Matt Silva. 6:30 p.m.
Thursday, April 19: Christy Sperling. 8 p.m.
Tonight, April 17: American Roots Night with Lou A. Rodriguez, Tim Eschliman and Bruce Gordon. 7:30 p.m.
Wednesday, April 18: Acrosonics. 7:30 p.m.
Thursday, April 19: Plan Be. 7:30 p.m.
Friday, April 20: Bruce Gordon and Jodi Stevens. 6:30 p.m. Sonoma Sound Syndicate. 8 p.m.
Thursday, April 19: Live Band Karaoke. 7:30 p.m.